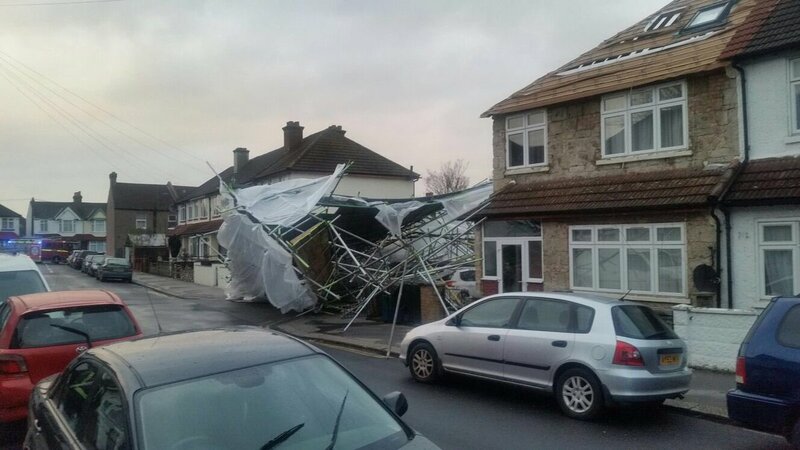 Storm Katie has wreaked havoc across London with firefighters attending more than 100 incidents. A tree hit a motorcyclist on North Hill in Highgate. Credit: Jacob Holder.